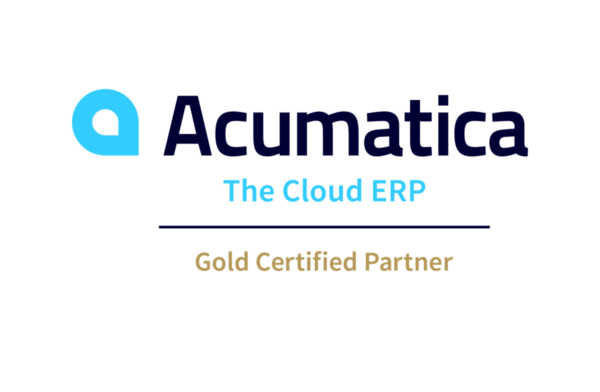 Acumatica software provides easy-to-use distribution and inventory capabilities with fully-integrated financials — providing you with one source for tracking the health of your business. With the all-inclusive nature of Acumatica, you have everything you need to manage your distribution operation at your fingertips. Inventory Management: Ensures that there is enough of the right product in stock while avoiding stockouts and overstocks, and reduces investment in inventory while increasing inventory turns. Order Entry (OE): Facilitates the order entry process by accepting orders and quotes, validating credit and calculating pricing. Order Entry also supports the picking and shipping process by recommending order lines, serial / lot / bins to be picked and generating shipping documents such as labels, packing slips and bills of landing. Purchase Order (PO): Automates the processes associated with procurement by providing an efficient, time-saving solution to help ensure that the necessary materials, supplies and services are available when required. Advanced Distribution: Allows you to run your business more efficiently and effectively by managing quality, product costs, customer returns and materials. Additional add-ons such as Electronic Data Interchange (EDI), Warehouse Management System (WMS), and Planning and Scheduling can further enhance your Distribution solution.